Home | Silk dream | 100% Charmeuse Mulberry silk pillowcase, direct from Importer! Hello, we are on a short vacation and will be back on 3/13/19. All purchases placed from now till then will be shipped on 3/14/2019 and enjoy free shipping. Please take advantage of our 6 pillowcases deal where price will lower by $3.00 each if you order 6 or more, you can mix the color and size. Price will automatically adjust once your quantity hits 6!! 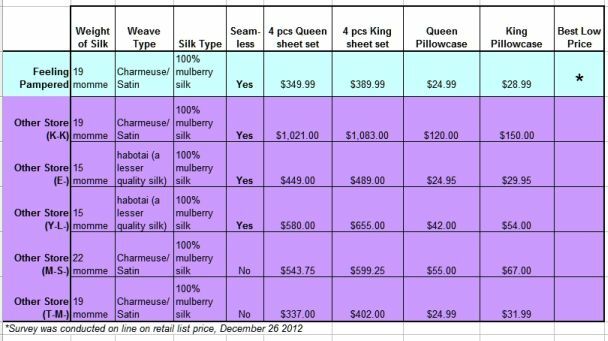 ...find out why our customers are re-ordering and buying in bulk our facial and hair beauty silk pillowcases for themselves and as gifts! All US purchase gets free ground ship. Comes w/a beautiful organza pouch for travel convenience and makes a gorgeous gift. 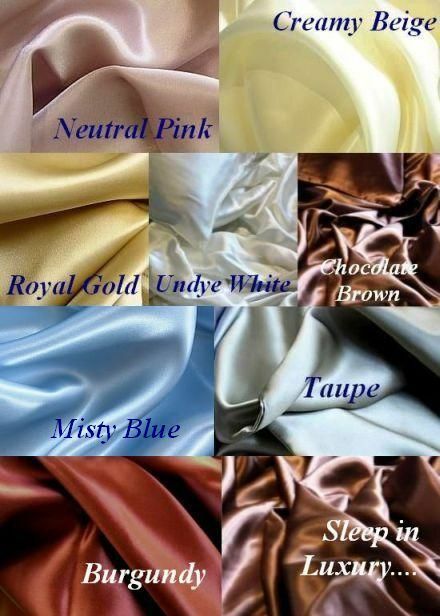 Need 100% Silk sheets to go with your pillowcases?